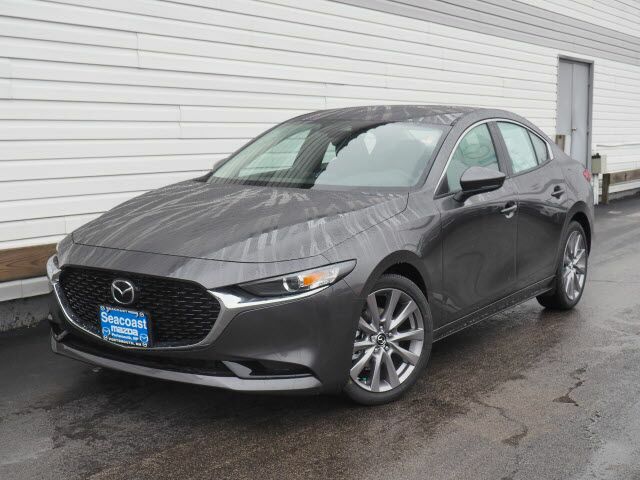 This GRAY 2019 Mazda Mazda3 Select might be just the sedan awd for you. This one's a deal at $25,220. Drivers love the dazzling gray exterior with a black interior. Interested? Call today and take it for a spin! Contact Information: Seacoast Mazda, 180 Spaulding Turnpike, Portsmouth, NH, 03801-3139, Phone: (603) 436-6811, E-mail: sales@seacoastmazda.com.